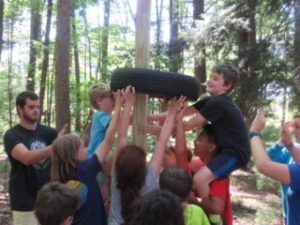 Join us at our NF Family Wellness Retreat this August for four days of mindfulness, wellness, adventure, and fun! Our retreat is free to families and provides lodging and food for all four days. 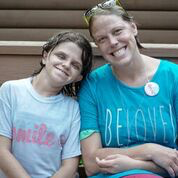 Programming for adults, teens, and children centers around addressing NF manifestations, promoting healthy living, and strengthening the family unit. Our priority is to empower individuals and families through activities that build communication, relieve stress, and encourage exploration. The NF Family Wellness Retreat is on a first come basis. 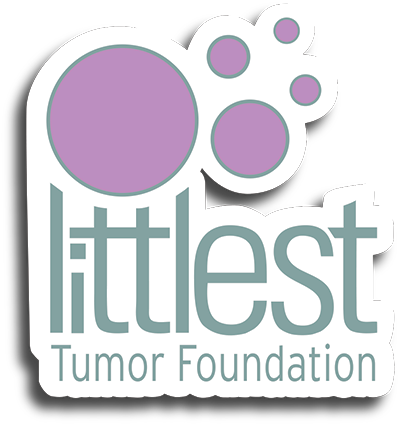 Contact us at info@littlesttumor.org or (920)-475-6599 for more information. We hope to see you there!